We are Year one! We are fantastic, fabulous, funny and we love to have fun! Our teachers is Mrs Rushton, she is supported by Mrs Green and Mrs Machin who help us with our learning. We also have Mrs Mountford who volunteers to help us too! We are really clever! We love to learn lots of new things together. We are amazing at learning with our hands and we complete lots of practical activities before we work in our books. Our number work and letter work is excellent and we are superstars at counting! We are great at remembering our letters and sounds and we play lots of games in our phonic lessons, learning to sound, practise and spell hundreds of tricky words! 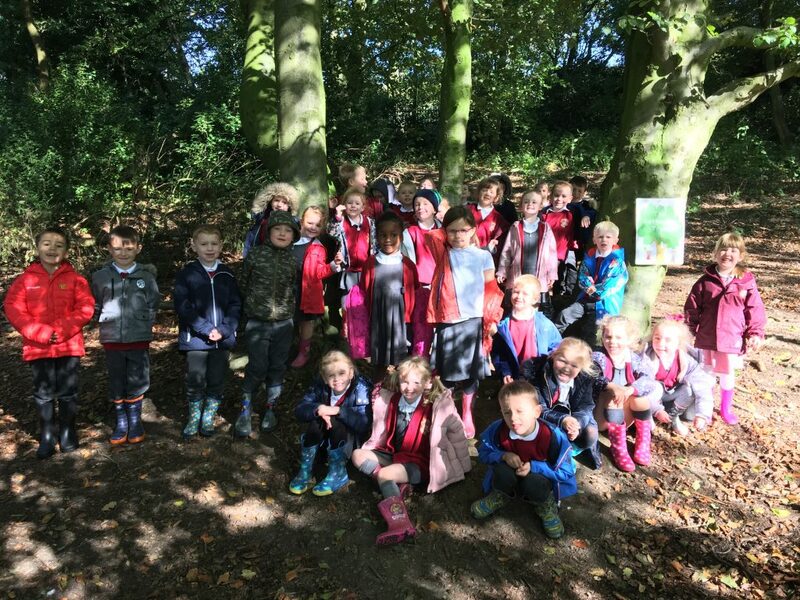 Our class loves learning outside and we love to go on adventures, especially in our school woodland! We might hunt for numbers, collect letters or observe seasonal changes as part of our ongoing science work! We work together in teams and all help each other. We have lots of exciting trips planned in Year One. We start with a local walk, investigating Milton and identifying different geographical features of our local town. We also go to the Brampton Museum to find out about old and new toys, we go to Peak Wildlife Park when looking at hot and cold environments and animals, and we will visit Ford Green Hall to find out more about the Great Fire of London – where we might even get to meet Samuel Pepys! It is fun being outside at play times and lunch as we are fast runners, we get to play with toys and we stretch our muscles on the gym equipment or agility trail! We are kind to each other and play nicely. We love being in Year One and we are growing in independence every single day!